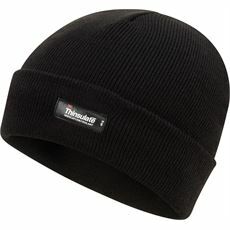 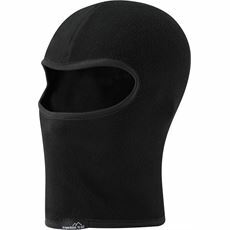 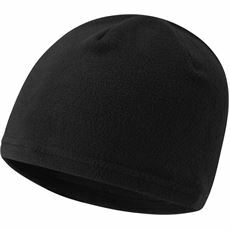 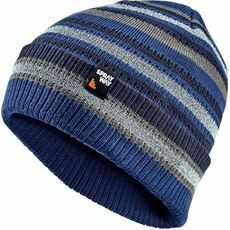 With the majority of your body heat escaping from your head it is important to stay as warm as possible during the winter, and the best way of ensuring that you’re as toasty and comfortable as possible is to invest in some of our warm winter hats. 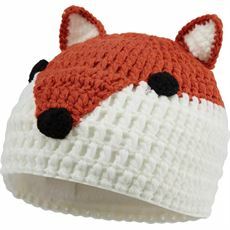 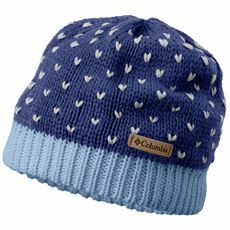 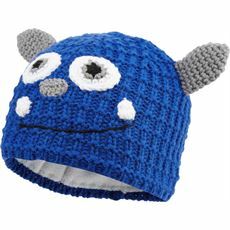 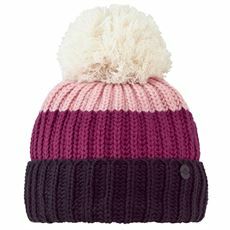 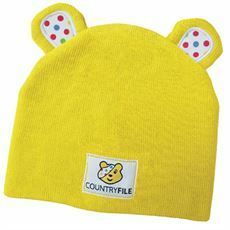 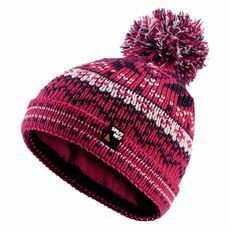 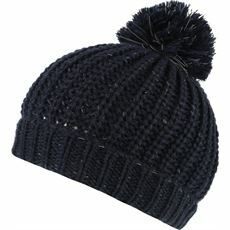 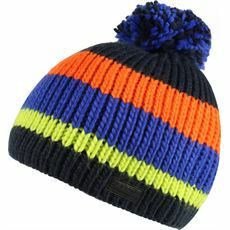 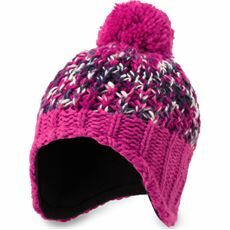 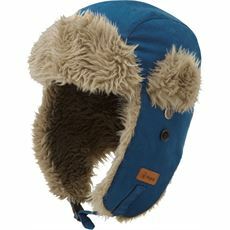 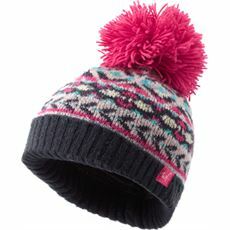 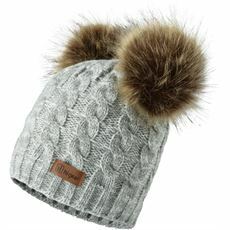 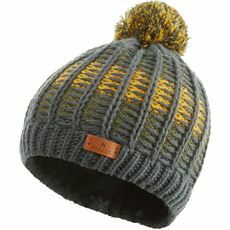 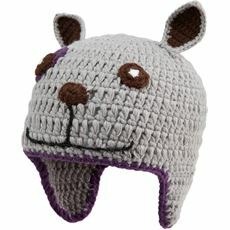 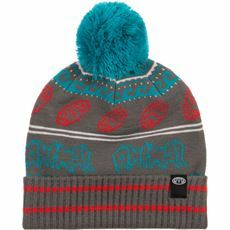 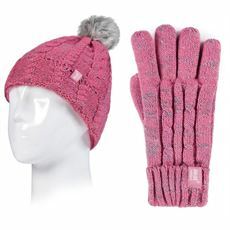 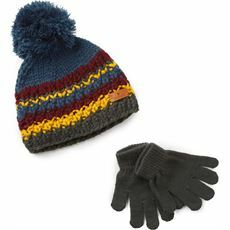 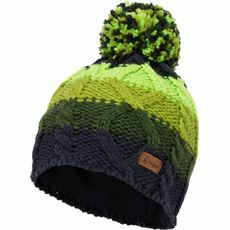 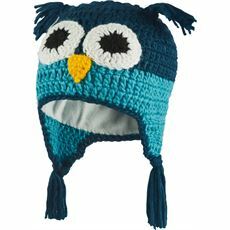 Here at GO Outdoors we’ve got a wide range of great winter hats for kids including character-inspired bobble hats and more traditional knitted hats in various attractive colours. 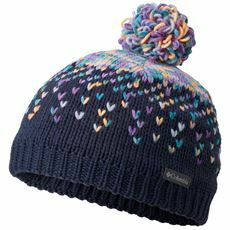 All of our kids’ winter hats are warm, comfortable and manufactured to the highest standards by some of the best brands around including Dare2b, Animal and Hi Gear so be sure to get your hands on one of the great new designs online or in stores today.